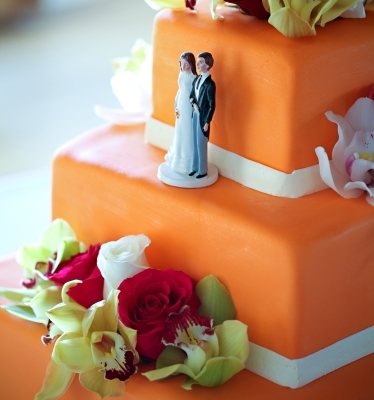 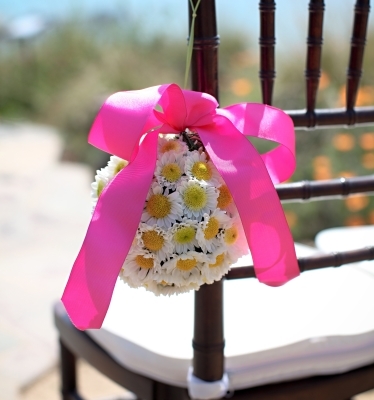 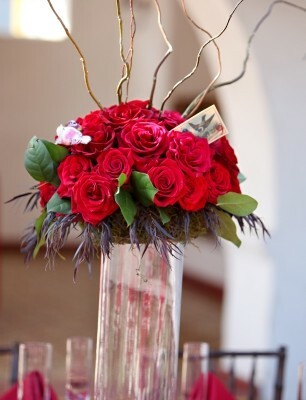 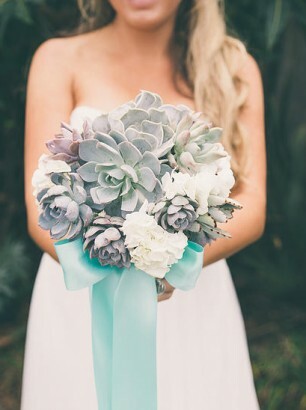 Dianne is known as one of the best wedding florists in the area and caters to local wedding couples throughout San Diego County, Orange County and Los Angeles County. 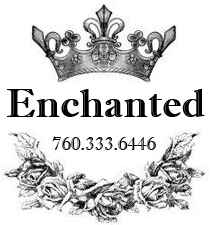 Enchanted specializes in creating spectacular floral arrangements, including: bridal bouquets, bridesmaids bouquets, corsages, centerpieces, cake tables and much more. 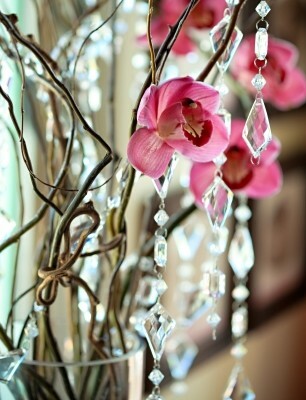 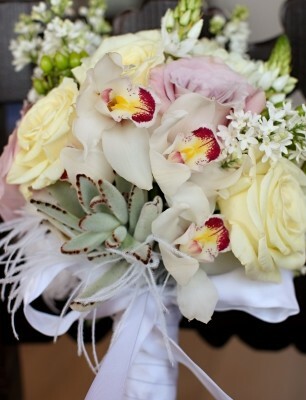 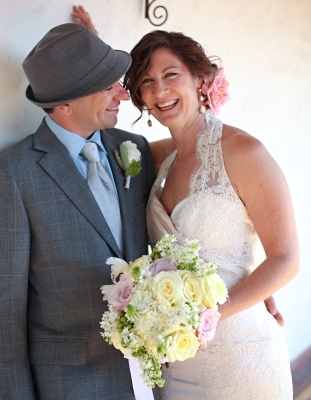 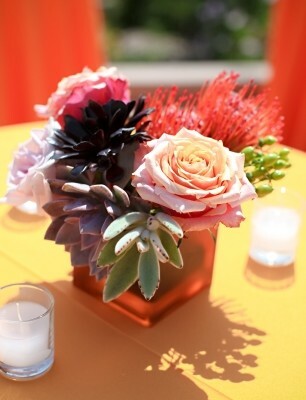 Call or email Dianne, she'd love to discuss your vision for the perfect wedding flowers. 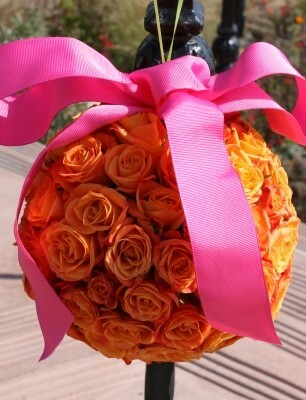 South Oceanside - Vista - San Marcos - Mira Mesa - La Mesa - Escondido - El Cajon - Orange County - Irvine and surrounding areas.